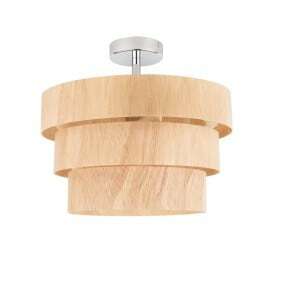 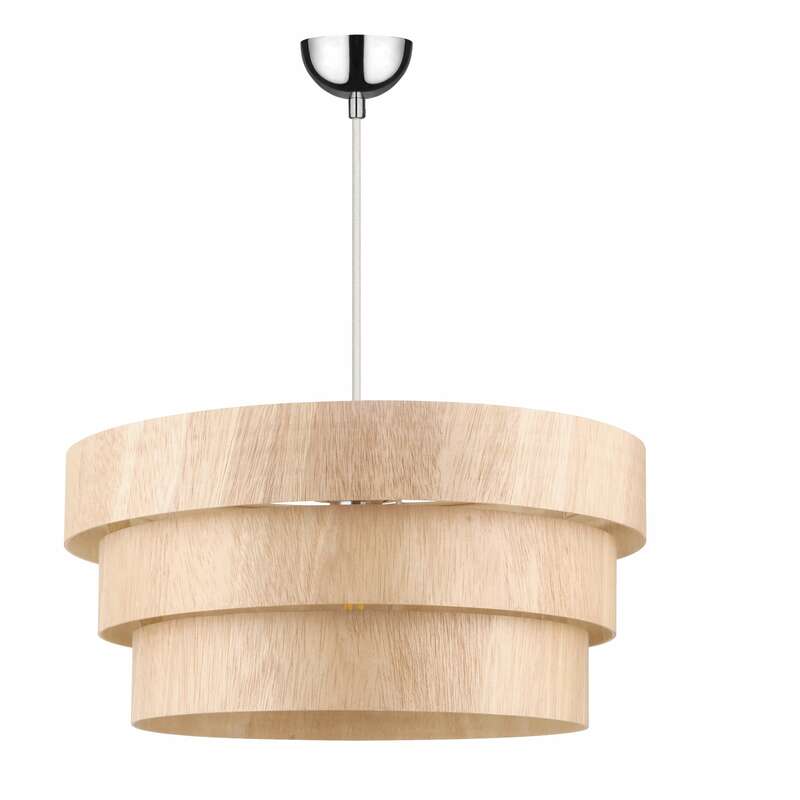 Thank you for submitting your question about Rural Hanging lamp Kazuki Wood oak E27 60W. 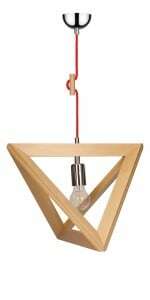 Hanging lighting that will add harmony and character to your apartment. 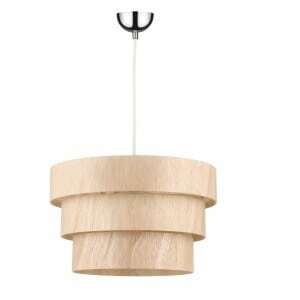 Country Kazuki Wood Oak Lamp is rustic lighting - made primarily of natural materials - thanks to that we feel more peaceful and safer inside. 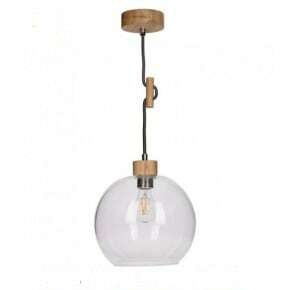 A lamp for the hallway , dining room, bedroom or living room. 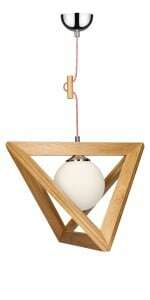 A lamp made of wood and metal. Lamp height: 1300 mm. 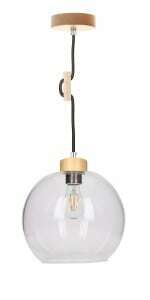 The luminaire allows you to work with 1 bulb with E27 socket and a maximum power of 60 W.